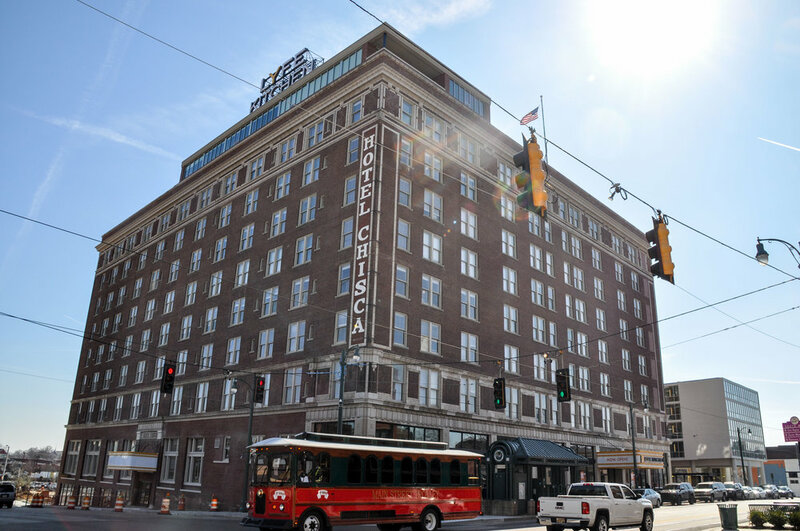 More than 2,500 people live in the South Main neighborhood, and new apartments and condos are bringing more every year. There's a true sense of community in South Main, and with lots of neighborhood events, watering holes, shops, and a great neighborhood association, it's easy to meet and connect with your neighbors. 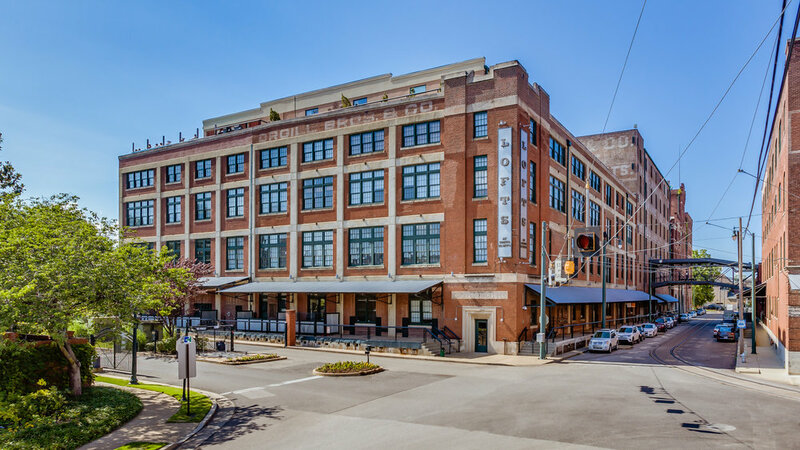 From historic converted warehouse lofts to modern apartments to spectacular homes with river views, South Main has an eclectic blend of living spaces you won't find anywhere else in Memphis.